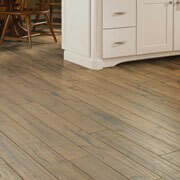 ProSource® of Bridgeville is the best source for wholesale flooring in the area. Trade pros and their homeowner clients are invited to our showroom to see our complete range of carpet, hardwood, tile, laminate, and vinyl flooring options. With so many to choose from, and prices that fit any budget, we are confident that you’ll find the perfect flooring solution for your remodeling project. Carpet flooring remains an ever-popular hit. It’s easy to enjoy and care for, and is available in a palette of colors, styles, and patterns. 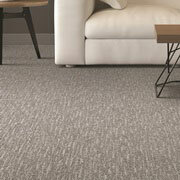 At ProSource, we offer not only traditional rolled carpet, but functional and fashionable carpet tiles as well. Wouldn’t it be nice to have high-quality hardwood flooring without having to pay a high sticker price? Fortunately, our showroom has a complete line of hardwood flooring options, styles, and types—at low, wholesale prices. We offer timeless choices like oak and cherry, alongside trendy favorites like acacia and bamboo—and more. 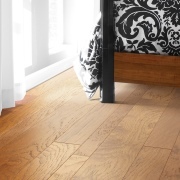 Choose from solid and engineered hardwood, based on taste and use. Available in patterns and finishes that copy favorites like hardwood and stone, laminate flooring tends to be easier to care for and less painful on the wallet. Ask our flooring specialists about this practical option today. You can beautify any home with timeless tile flooring made from glass, ceramic, and porcelain. 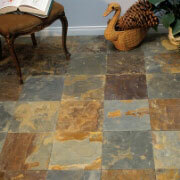 The beauty of this product choice is its versatility, as it goes beyond flooring into backsplashes and shower walls. 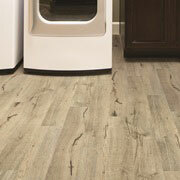 When you want attractive and durable flooring options that won’t break the budget, think vinyl. That’s why you can find beautiful luxury vinyl tile (LVT) and luxury vinyl plank (LVP), along with sheet vinyl flooring, in our showroom. These wholesale flooring options tend to resist water, wear, and damage, making them ideal for busy homes.